A transgender student’s senior photo has been cut out of the yearbook just two weeks before its release, due to a school dress code violation that doesn’t actually exist, ThinkProgress reports. 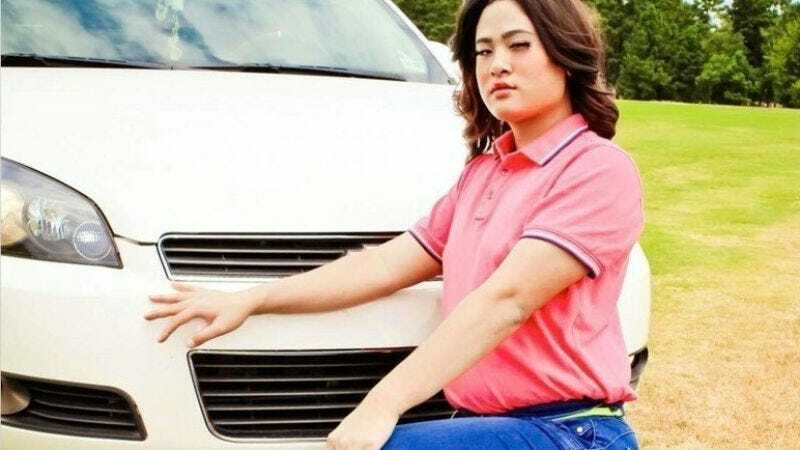 Kami Phan, a student at Southwood High School in Shreveport, Louisiana, violated the school dress code in the eyes of her principal, Jeff Roberts, because she is photographed wearing “feminine attire” and a wig. Roberts also told Kami that she will not be permitted to walk at her graduation if she wears a wig or heels. But according to the Southwood High School 2017-2018 student handbook, there’s no indication that Kami’s clothes violates the school dress code. Nothing in the code prohibits students from wearing wigs, and it’s hard to argue that jeans and a polo shirt are traditionally feminine attire. Southwood students have started a Change.org petition, demanding that Kami’s photo be in the yearbook and that she’ll be allowed to wear whatever she wants at graduation. “If I wore that same outfit, there would be no problem; no one would say anything. So why treat Kami any different just because of what her birth certificate says?” said Tatjana Cotton in an interview with a local news outlet. Read the full report at ThinkProgress.